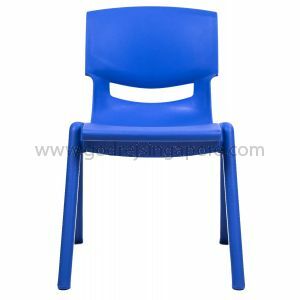 To cater to the needs of young, energetic and playful minds as well as their Teacher, our Pre-School Range meets most of today’s pre-school and child care furniture needs. 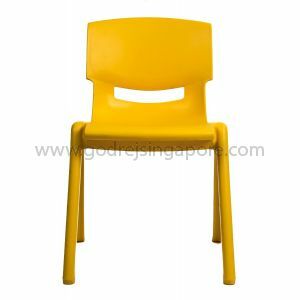 Sleek and beautiful designs in vibrant colours, make a pre-schoolers classroom a place where kids and teachers alike would love to be. 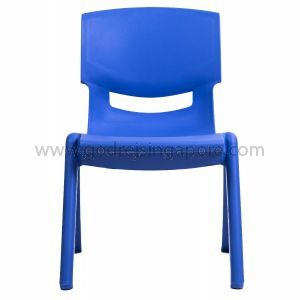 All Products are manufactured in light weight environmentally friendly materials which are not only durable and colourfast but also appealing to the eye. 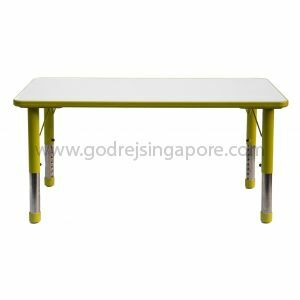 Godrej Range of Pre School furniture comes in a variety of sizes to suit the needs of any childcare centre or preschool catering to kids from 18 months to 5-year olds. 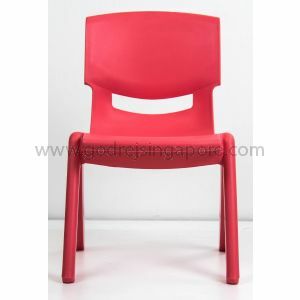 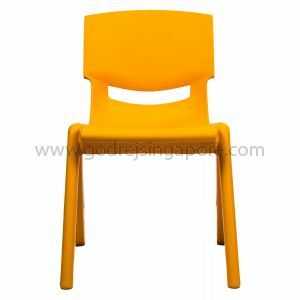 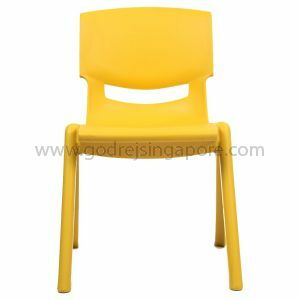 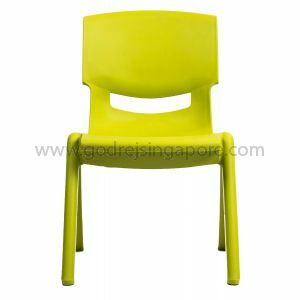 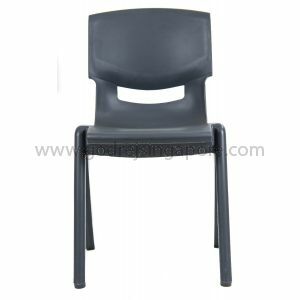 Our polypropylene chairs are single mounded and can be washed regularly which is mandatory for most child care centres in Singapore. 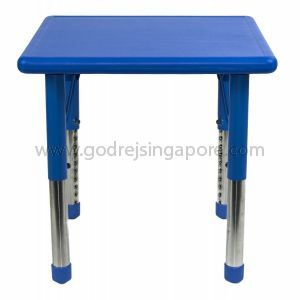 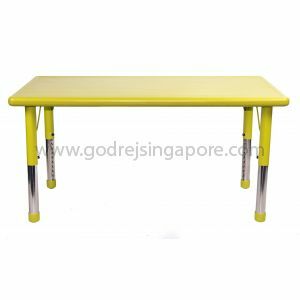 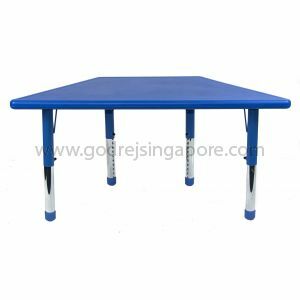 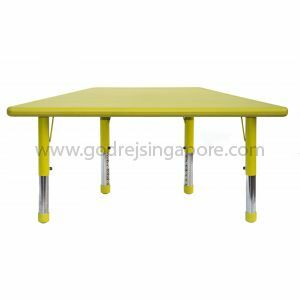 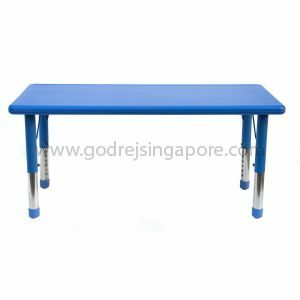 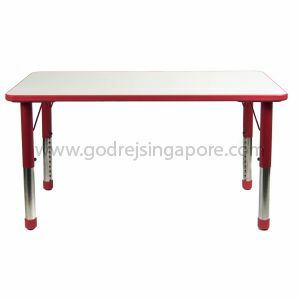 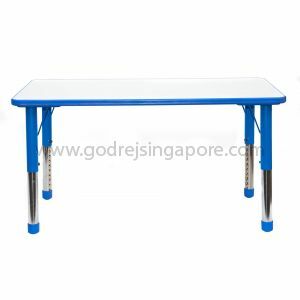 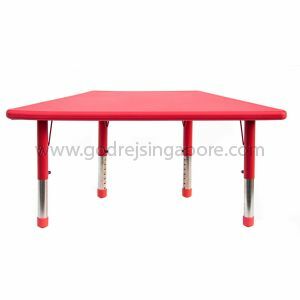 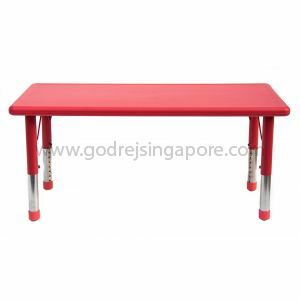 Our Kindergarten tables are height adjustable with simple mechanism which are child friendly and safe. 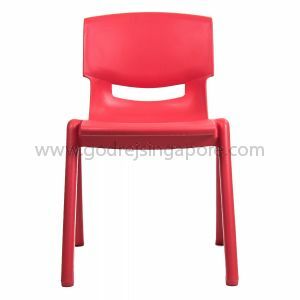 Suitable sizes available for different age groups.